I went to high school with this beautiful mama Theresa, but we had no idea who eachother was until a few years ago we met when our hubbys were playing poker together at a friend’s house. 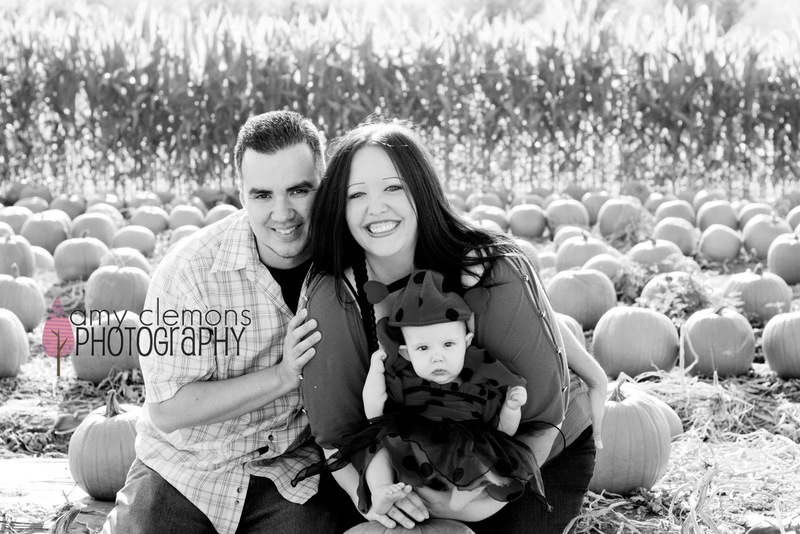 Apparently Theresa and her hubby Frank worked with my husband Mike when they were younger and that’s how they all knew each other. Fast forward to the present and we are all such good friends now and they are one of our favorite little families to hang out with. I love everything about the Otero family and I especially love being able to capture all of their great memories through photos. 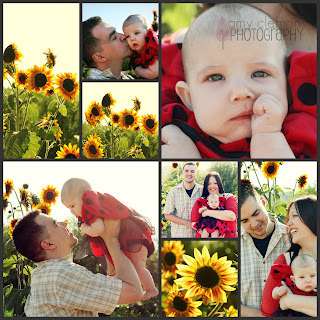 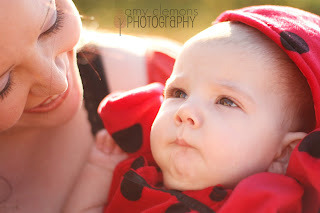 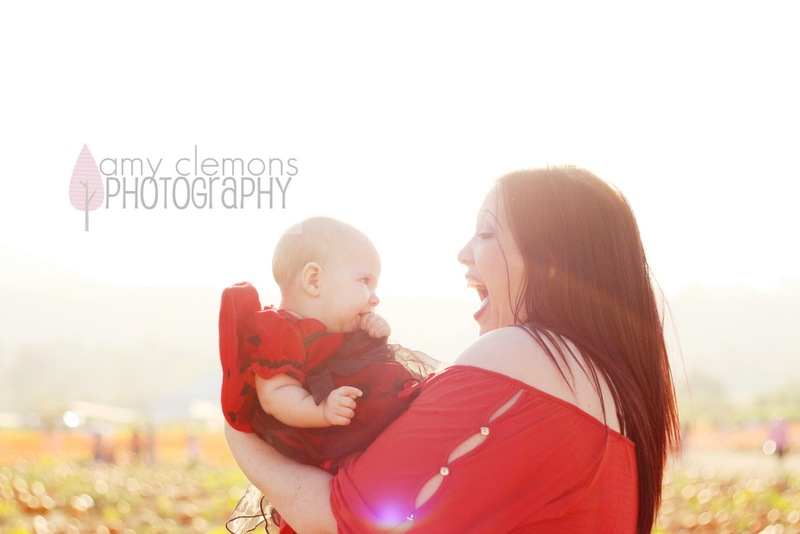 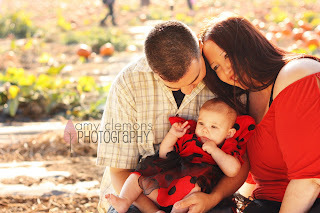 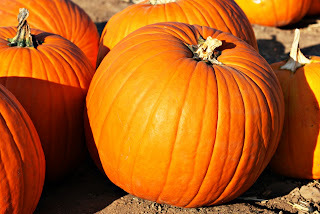 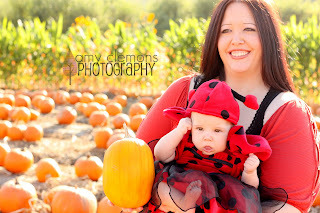 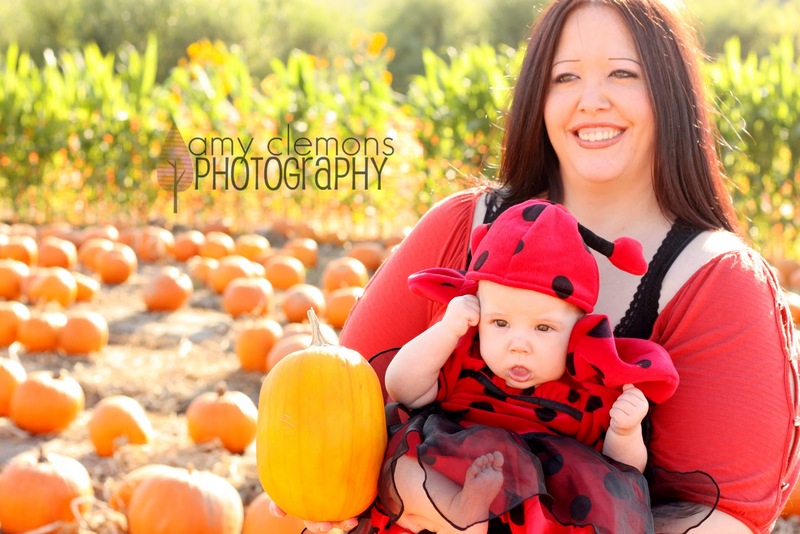 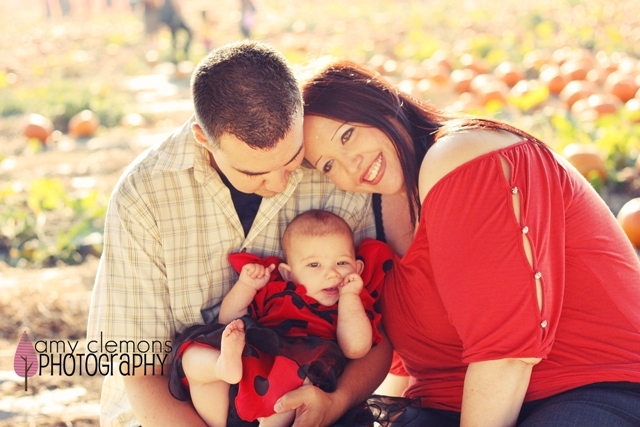 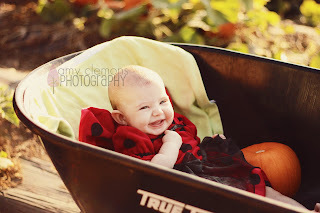 For their fall themed shoot Theresa wanted to take her pictures at Tanaka Farms in Irvine and I am so glad we did! 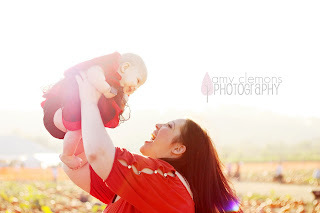 It was beautiful, especially with the sun setting behind them!